Here a few questions riders ask me about my Uber business. How do I use Uber to ride or drive? I have been driving for myself with Uber over a year and I love it. What do you love about Uber? I am making a ton of money every single week. Ask me how or sign-up below. I was looking for some ways to make extra money and then I was laid off and this was my ticket to freedom and I get to meet lots of people everyday. Do you get bad passengers? Every passenger I come in contact with shares a little of themselves and gives me an opportunity to appreciate a great diversity of human beings. I truly enjoy talking to people and getting to know them; my passengers are typically great and I love to give them 5-star ratings. I don’t consider it any more dangerous than driving any car on a regular basis. Uber takes away most of the risk factors when dealing with customers by managing the money and the client-base. In that aspect, I feel there is minimal risk concerning me driving for Uber. Anyone ever vomited in your car? No, but I have provisions in place just in case. So, please don’t. Can I bring this drink with me? No alcoholic beverages per state law. I typically drive 4 to 5 hours a day or depending on what is going on in the city I am in. Do you have any gum in here? Yes. I use Waze (have you heard of it?) which typically gives me the best way to go, but if my passengers have a better way, I adapt. How much is the trip going to cost me? All ride fares are managed by Uber. The application allows you to accept the fee in the beginning or decline. 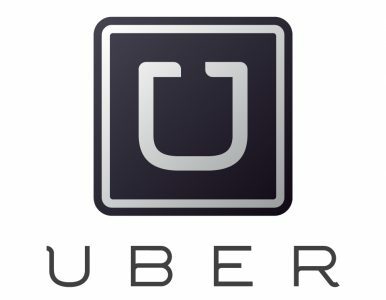 Uber is readily accessible in any city and much more affordable than most taxis and limousine services.